Shopping SMALL is a BIG deal! Join us in Historic Folsom as we celebrate our small businesses and the wonderful shoppers who support our district. Shops are busting at the seams with unique gifts for everyone on your shopping list. Merchants have created a wonderful gift basket valued at $600! Pick up a passport at any participating merchant, visit 4 businesses and enter to win!! Support family owned and operated businesses. 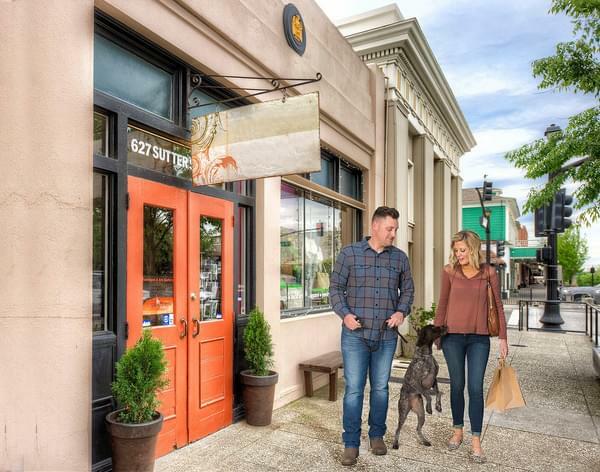 Shop, Dine and Ice Skate in Historic Folsom!